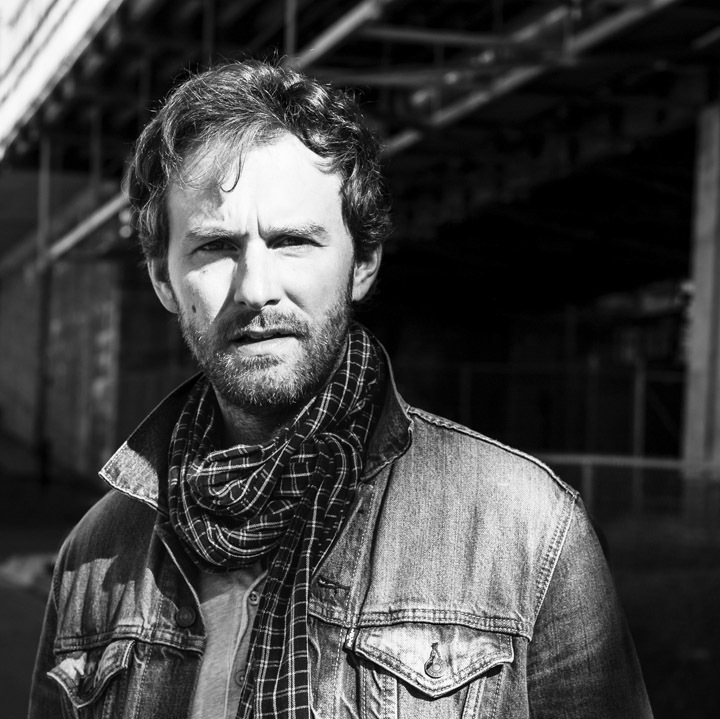 Ian Sherwood, a musician and singer-songwriter from Halifax, N.S., is performing on Nov. 9 at the Norman Ritchie Community Centre. A talented folk artist from the east coast will be in Kindersley on Friday as the next performer up for the arts council’s Stars for Saskatchewan series. Ian Sherwood, a musician and singer-songwriter from Halifax, N.S., is performing on Nov. 9 at the Norman Ritchie Community Centre at 7:30 p.m. The concert is the third of 10 shows for the Kindersley & District Arts Council’s annual performing arts series.